Our 3D Printer Filament is here to help you stream your creative outlet, enabling you to see your thoughts and concepts engineered into a real and rewarding reality. 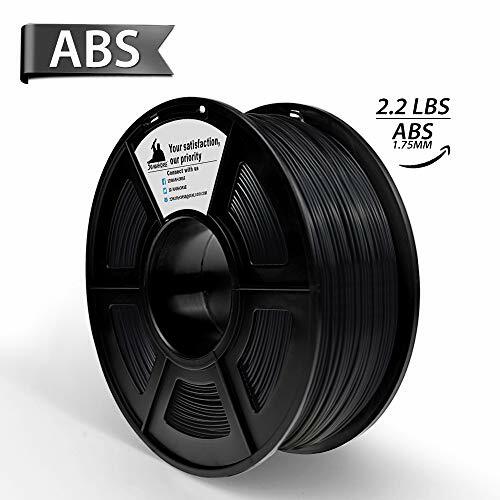 PLA, is a commonly used thermoplastic material that does not require the use of a heated print bed. 3D Printer’s PLA, making this material more earth-friendly.